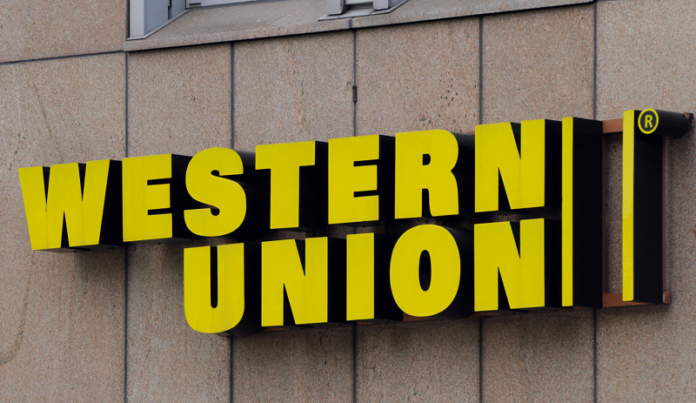 The Western Union Company (NYSE:WU) seems to be putting up a strong fight against its competitors. The global leader in payments services is taking innovation head-on with the expansion of its digital services. It is trying to go ahead of its major competitors such as Transferwise in commanding the market. Innovation represents a big opportunity according to the company’s head of global money transfers Graham Baker. It is worth noting that the digital business has had a rapid growth of a roughly 20% annual rate. This is the reason why the digital race has also been competitive. Reports have it that on a yearly basis, the industry makes payments of more than half a trillion dollars. In 2017, Western Union consumers transferred $81.8 billion of 91 percent was for international borders. According to Raj Agrawal, the finance chief of Western Union, digital business is quickly becoming a meaning part of the company’s business. Analysts have echoed these sentiments citing that the company is holding onto in the race to become the international equal of Venmo. An analyst for Wolfe Research Darrin Peller outlined, “There’s no denying that there’s a transition from a world of cash-centric transfers to one in which digital wallets are becoming much more commonly used.” With this, Western Union has no choice other than investing in e-commerce. Besides its rivals, the likes of WorldRemit Ltd are taking control of the use of smartphones to lower the cost of money transfer. Every business would want to be in a comfort zone without necessarily having to face off competition. However, this is to the disadvantage of its customers. In recent years, the business of money transfer across borders has been rife with competition. Significant players have been trying to undo the operations of Western Union by making digital transfers a priority. Nonetheless, competition is healthy for both the customer and the company. That said Agrawal says that they are ready to take on a larger portion of the market. Their target is in Mexico, Malaysia, the United Arab Emirates, and Singapore.